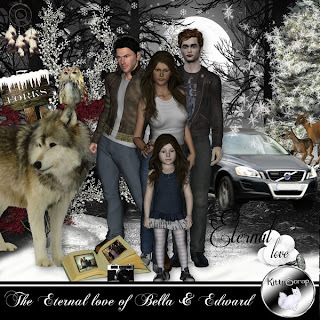 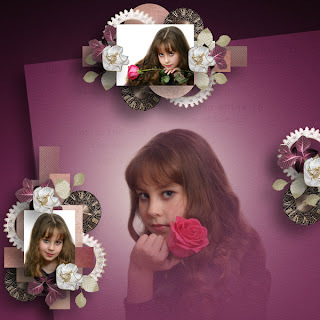 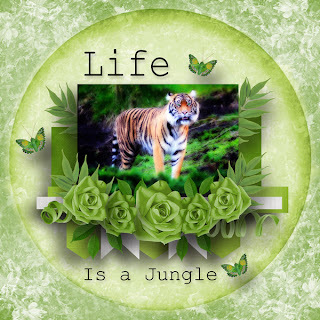 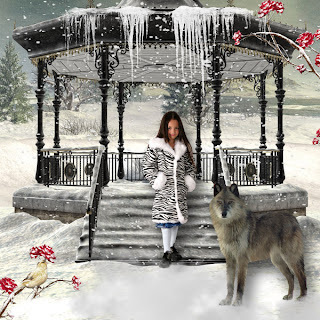 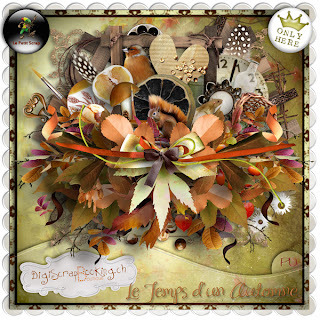 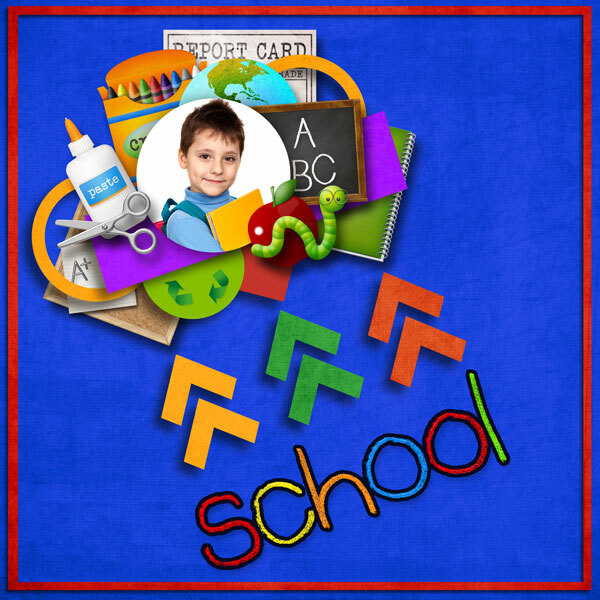 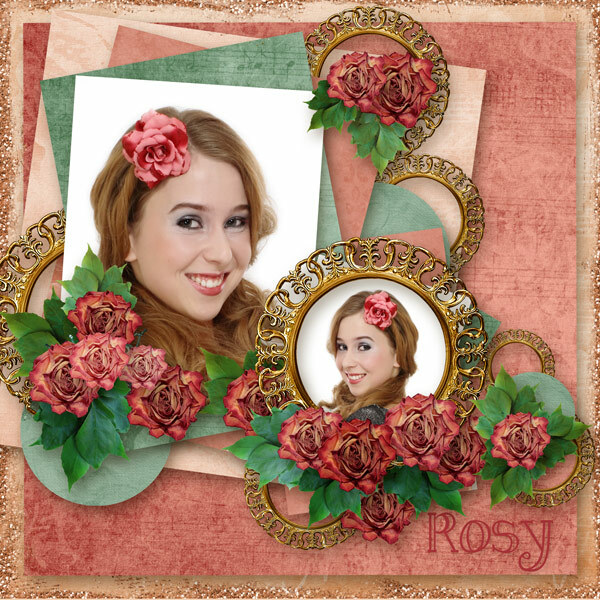 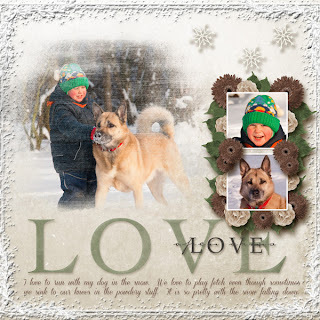 Used Blended Template 4 by Rosey Posey. Available at Scrapbookgraphics. 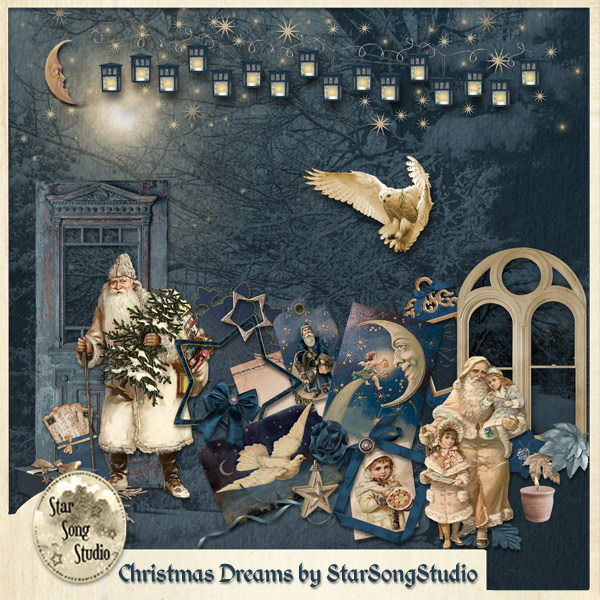 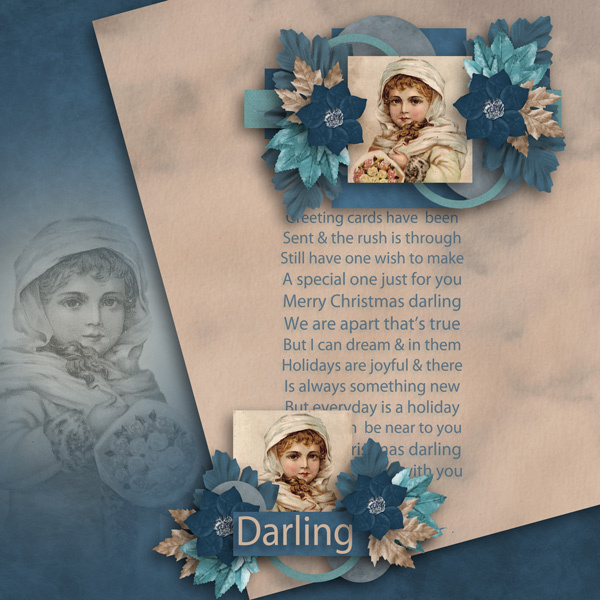 Used kits Season Greetings by Indigo and Holiday Shimmer by M Ferkul. 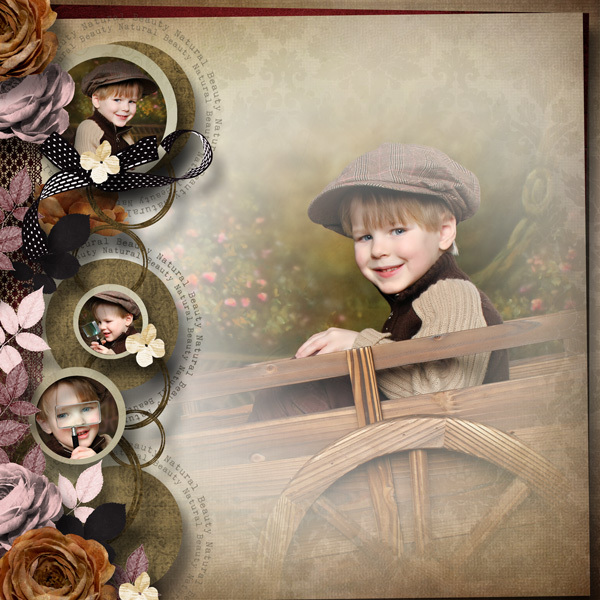 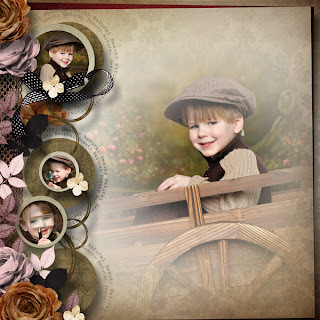 Used kit Emotions by Laitha. Available at Scrapbookbytes. 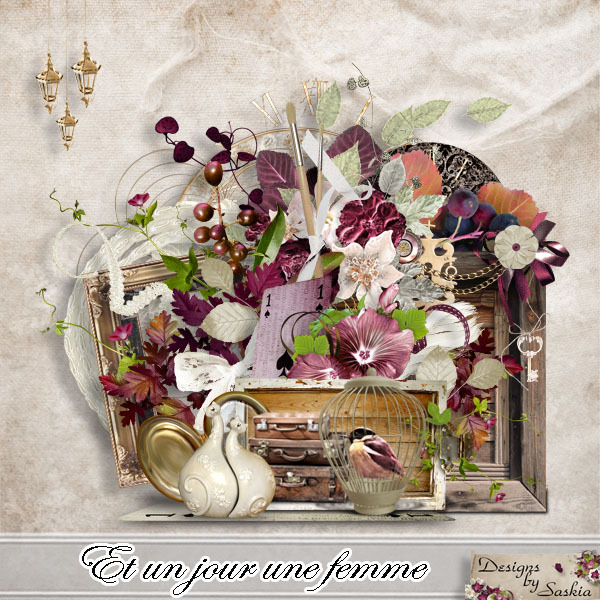 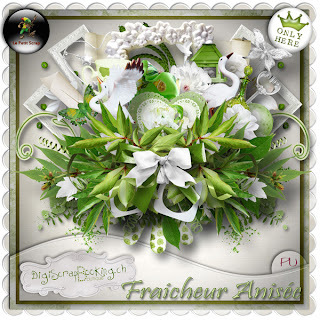 Used kits Evangeline by Valentina and Foliage by Silvia Romeo. 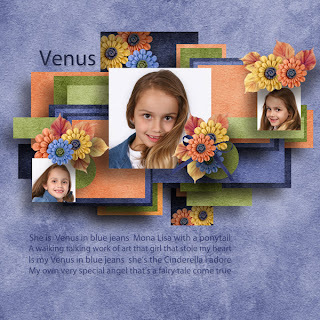 Available at Scrapbookbytes. 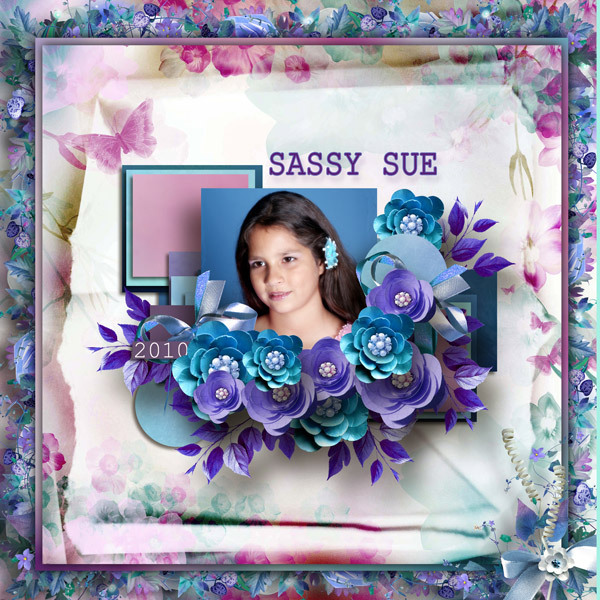 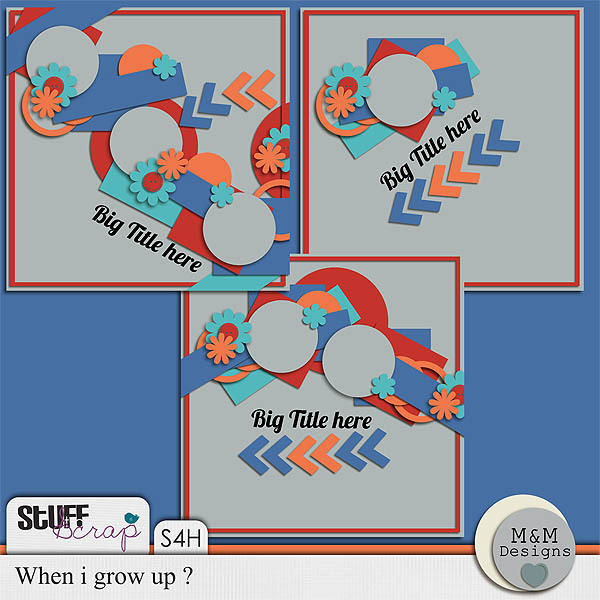 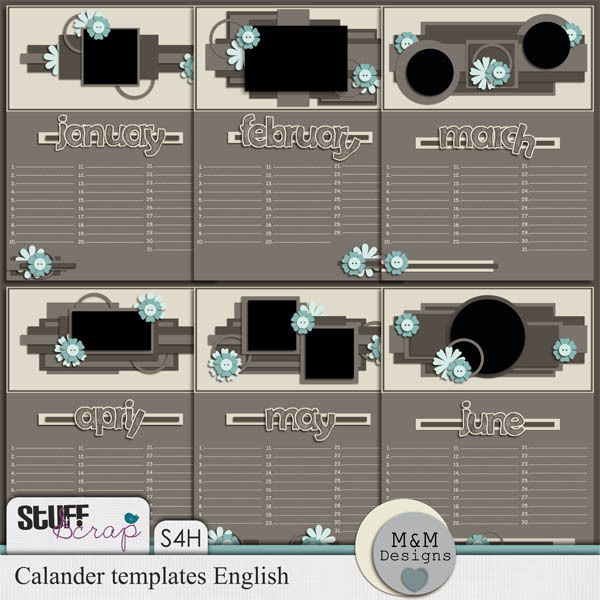 Used template 35-38 by Saskia. 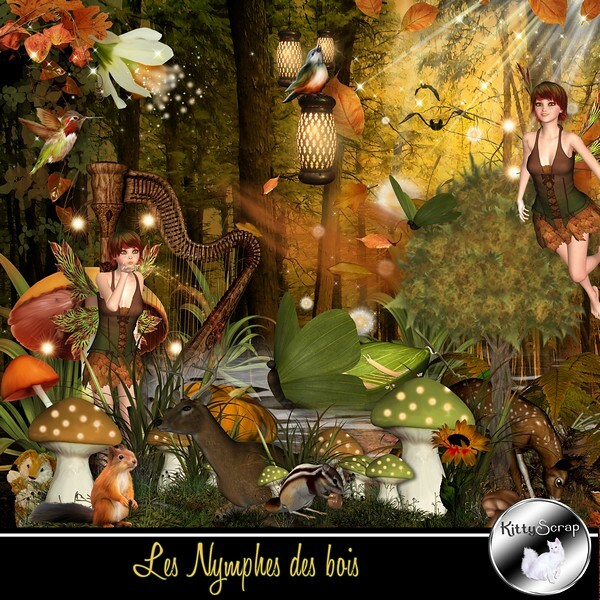 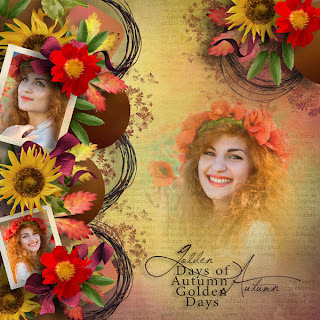 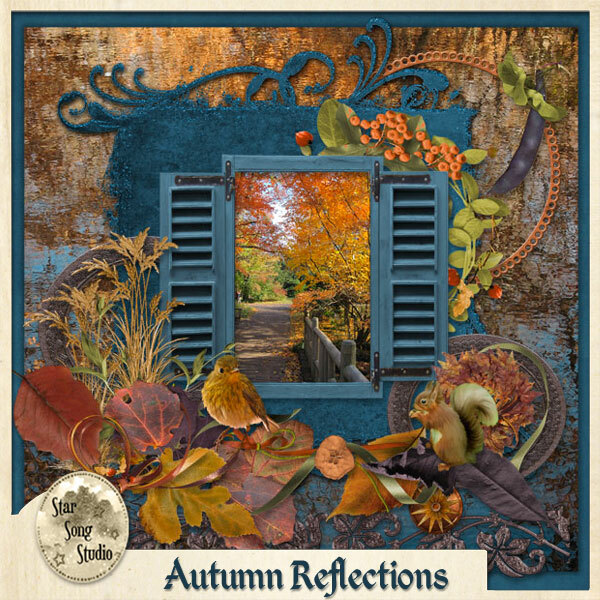 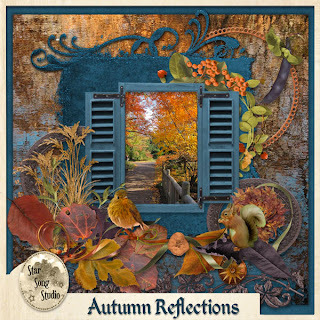 Used Falling Sun by Laitha which is available at Scrapbookbytes. 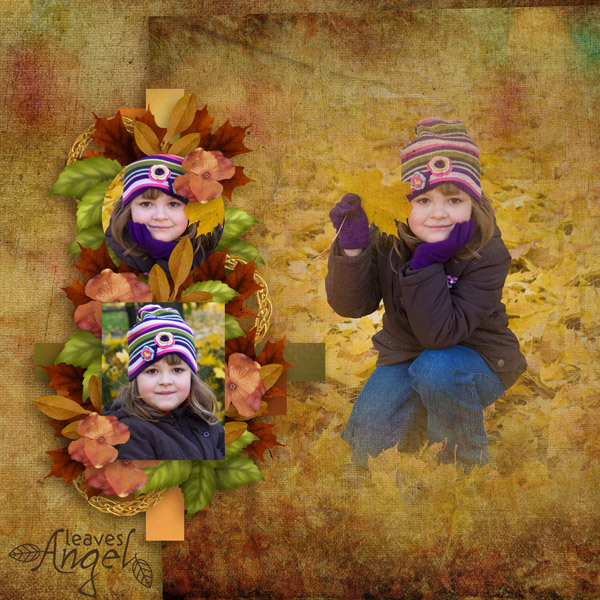 Used Kristen Aagard's kit Grade School. 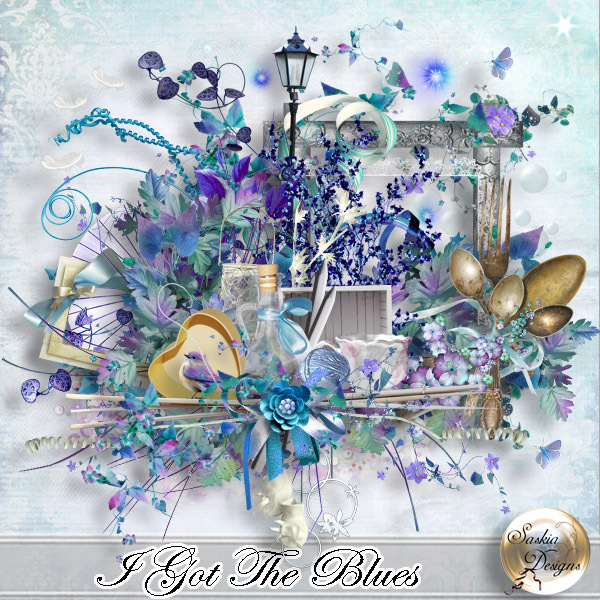 Available at Scrap Orchard. Used template by Scrap de Yas. 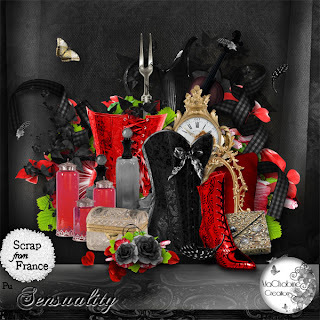 Available at Scrap From France. 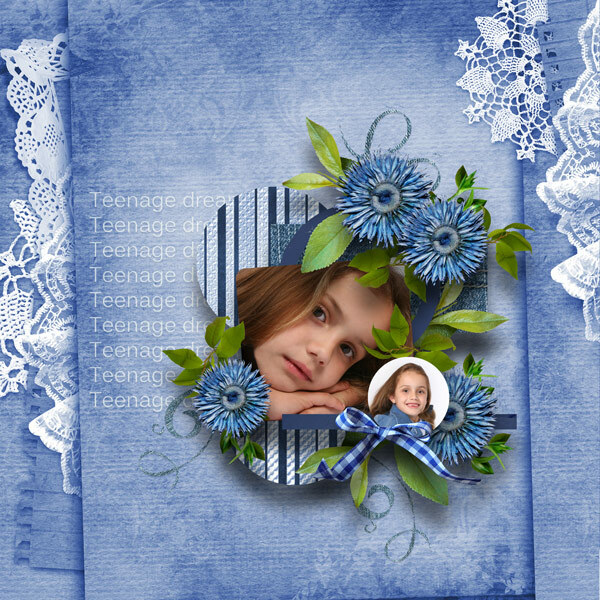 Used a template by Kaymee called Home Sweet Home. 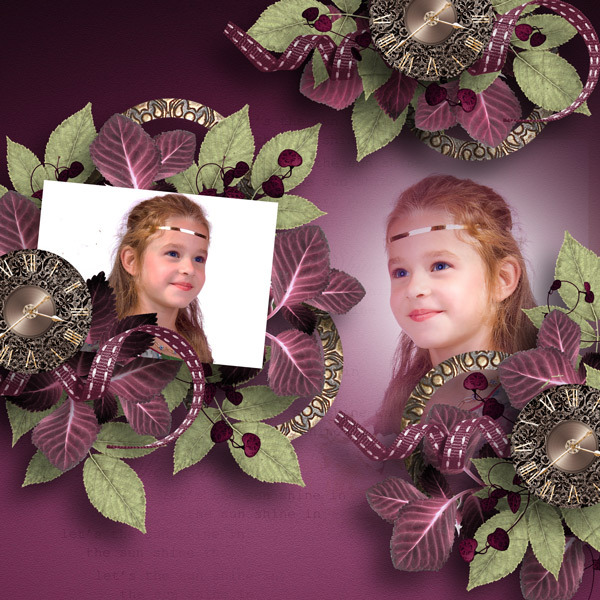 Used Template 5 by didine. 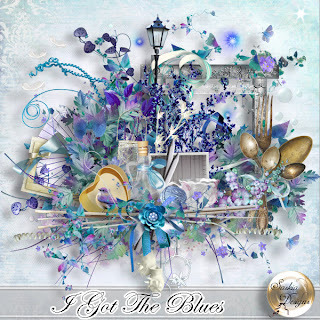 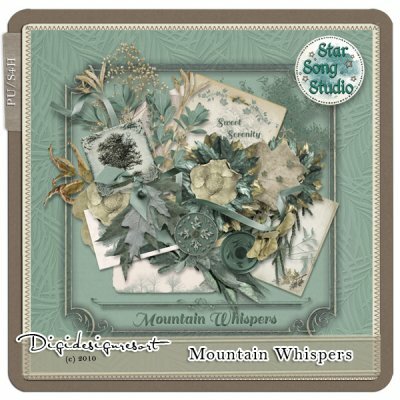 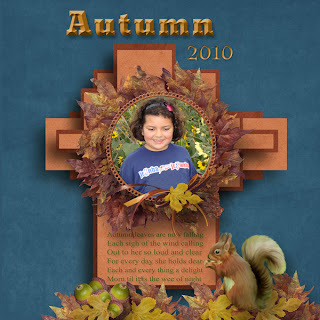 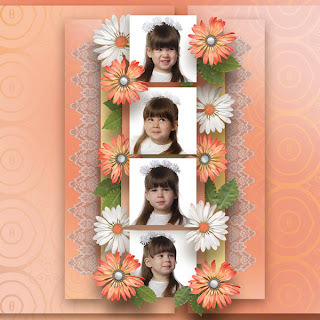 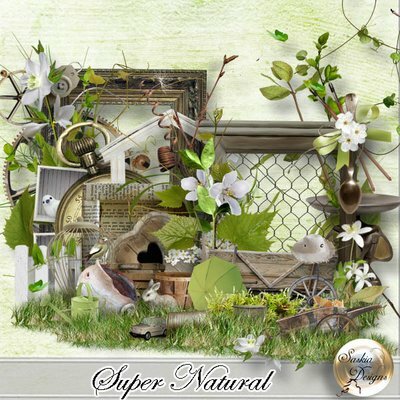 Available at Go Digital Scrapbooking. 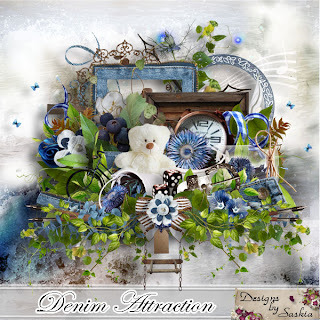 Used a kit called Denim Days of Autumn by Jumpstart Designs. Available at Pickleberrypop.